Every time a new system is around the corner, your old controllers rarely work. PlayStation 2 to PlayStation 3 had no controller ports to even connect a PS2 controller but PS3 might be able to use PlayStation 4 controllers. Unfortunately, he tried to play FIFA 14 but it didn’t work out that well. Not to mention that using the controller wirelessly makes the compatibility not work correctly. 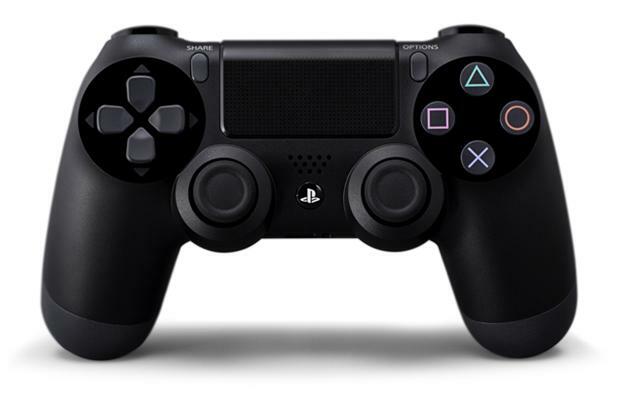 Currently, PlayStation 3 controllers are not supported by the PlayStation 4. Let us know in the comments how you feel about these controller compatibilities in the comments below or post your thoughts on our Facebook or Twitter.